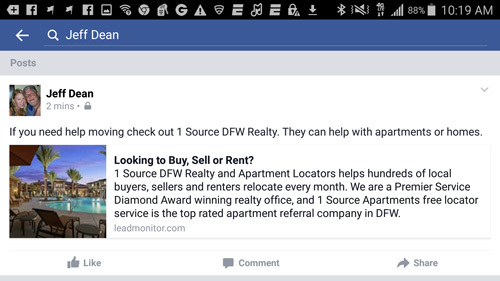 1 Source Apartment Locators offers a FREE Service and is one of the top rated locator services in Texas and 1 Source DFW Realty has won multiple awards for customer service (Click Here to Read Our Reviews). Get a $50 Wal Mart/Target gift card when you refer someone that leases an apartment or purchases a home. 1. Download our application from the appropriate web store. 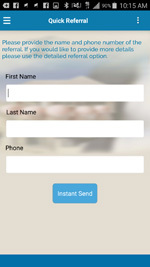 Set up your account using your email address and select your 1 Source agent. If you do not have an agent you have been working with then just leave the agent as the default. 2. Send anyone you know that is needing help with finding a new home. 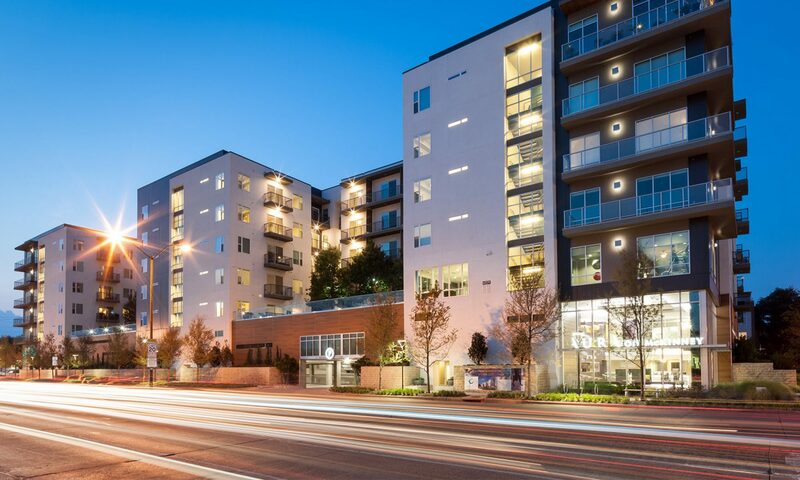 We do apartments, rent homes and are a full MLS broker for residential real estate. You can send a quick referral which just gives us the basic information to contact your referral or send a detailed referral if you would like to let us know more information about their upcoming move. 3. 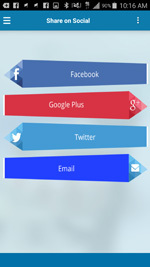 Tracks referrals – you have access to see all the referrals you have sent and the status. 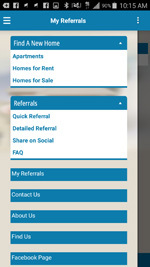 When you have a successful referral you will get an email letting you know and the system will update the referral status to leased. We will contact you to arrange your gift card. 4. How are you able to give $50 and provide a FREE Service? – This is the largest amount we can legally give for any referral. The Texas Real Estate Commission regulates agents and has set that amount as the maximum incentive which must be a gift card and not cash. Our service is free and we are paid by the apartment or owner of the property we sell. Our fee will not affect your rental rate. 5. Post on Social – you can use our application to post a link on your social networks to tell your friends about our awesome service. 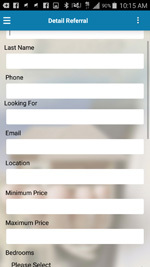 Anyone that clicks on the link and visits our website and fills out our contact form for assistance will be assigned to you as a referral and will be copied into your list of referrals. If you ever have any questions please feel free to contact us at 972-869-3733.